Coastal Home Inspectors is one of the famous companies in the Florida by giving our beloved customers professional and accurate home inspection. We have experienced home inspector who are able to give you peace of mind about your home. Home Inspections Florida provided by Coastal Home Inspectors is one the best home inspection service that helps you to make an informed decision. Our professional home inspectors give you the important information about the home that you are buying. If you are buying a home and you need professional home inspectors that give you valuable information about the home then Coastal Home Inspectors is best choice for you. Our professional home inspectors inspect your home very carefully and give you the complete home inspection report. We the importance of your biggest investment that is why we give the professional home inspection service that you deserve. 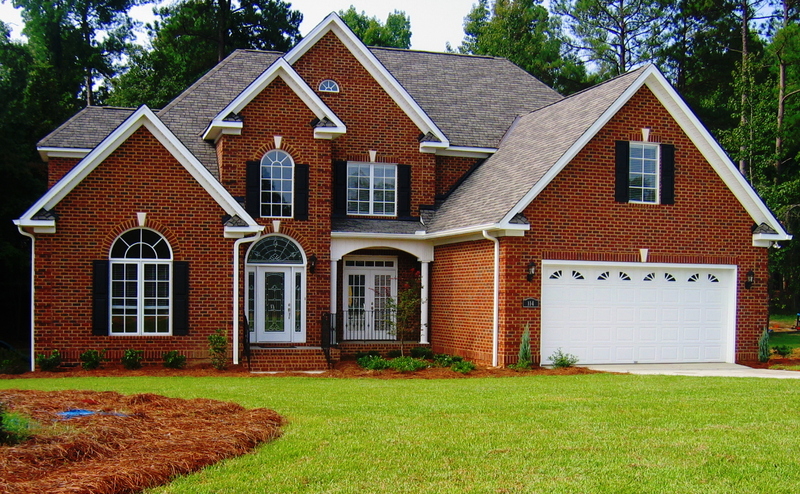 At Coastal Home Inspectors, we realize the home that you are buying is a huge investment, and it is our job to do our best to protect you from the all kind of major or minor problems. Our professional home inspectors not just inspect you home but also explain you about the every components of the home. Our goal is to educate you about the home that you make an informed decision about your home. Our professional home inspectors record all of their findings for you that you get better information. We are always here to help our beloved customer. Our home inspectors work hard to give the accurate information about your home. After home inspection we give you the easy to read complete home inspection report. Our home inspection report is computer generated with digital pictures. The report is clear and easy to understand. Our professional home inspectors make effort to discover and report any defects or areas of the home that you get peace of mind about your home. Purchasing a home is one of the biggest investments that you make ever and it’s a decision that will affect you for years to come. Home buying process is extremely stressful and confusing. Home inspection is only way to know the accurate condition and structure of the home. A professional home inspection process is very important to reduce your risk and help make the entire home buying process easier and less stressful. Our professional home inspectors give you the professional and accurate home inspection service. Relay on our home inspection report that help you make decision with confidence. Why Hire Coastal Home Inspectors? Our professional home inspectors always encourage all of our clients to accompany us during the home inspection process that you get the firsthand information about the components of the home. You must feel free to ask any kind of question about your home. Our professional home inspectors always feel happy to give you the all kind of question about the home. At Coastal Home Inspectors, our goal is to give our beloved customers satisfaction and peace of mind about the home that you are buying. If you are buying a home in Florida and need a professional home inspection service then Home Inspections Florida provided by Coastal Home Inspectors is best choice for you.